Links below may be of interest to families and players. Please be advised, the links are third party web sites that are neither endorsed nor administrated by the Miracle League of Northampton County or the Miracle League National Headquarters, and we are not responsible for the content of those websites. 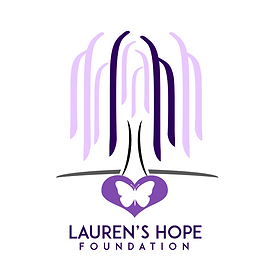 Lauren’s Hope Foundation is a non-profit organization that is focused on raising money and funds for children with brain injuries and their families. They fund activities such as hippotherapy, and other services that are not covered by insurance. The organization has also purchased head cooling units for Lehigh Valley hospital. We are currently in the process of raising money to purchase a transport head cooling unit to be used onsite and quicker during transport. For more information visit www.laurenshopefoundation.com.